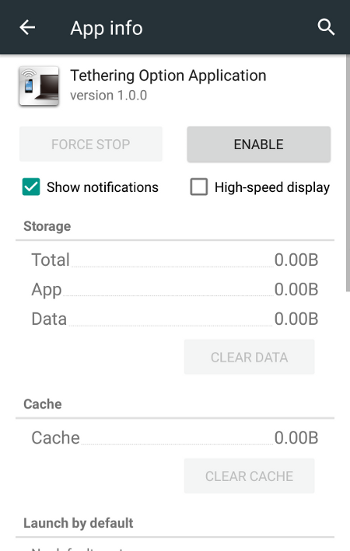 Softbank are playing nasty and have removed the standard Tethering option from the Android menu, replacing it with their own app that requires you to login using a Softbank account – and for that you need an active Softbank USIM and you need to be in Japan, on the Softbank network. This means that those of you who have SIM-unlocked their phone cannot use the tethering option. 1. 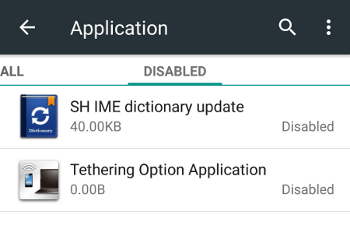 Go to Settings > Application > All and find the Tethering Option Application. 2. Tap on it to see its details, then tap the Disable button. 3. Exit Settings, then enter them again. 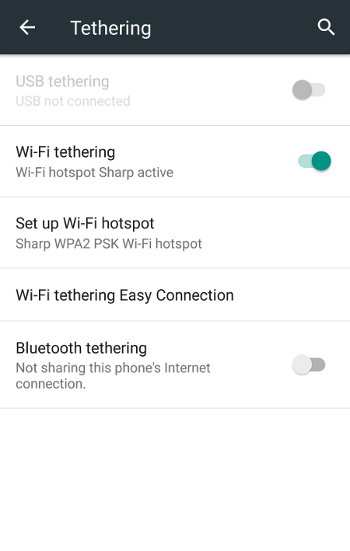 Go to Other Settings > Network Settings and you will see a Tethering menu. Just enter that, and turn on Wi-Fi tethering or any of the other options. Enjoy!